They stand out before they even do something special. They know it, their opponents know it, everyone knows it. 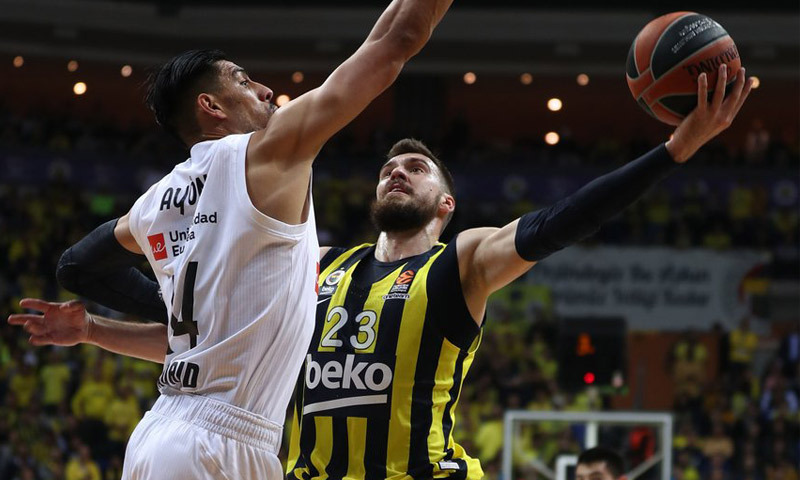 Eurohoops makes a left turn and presents the Top 10 left-handed players in the Turkish Airlines EuroLeague, those who, whether intentionally or not, make the difference. 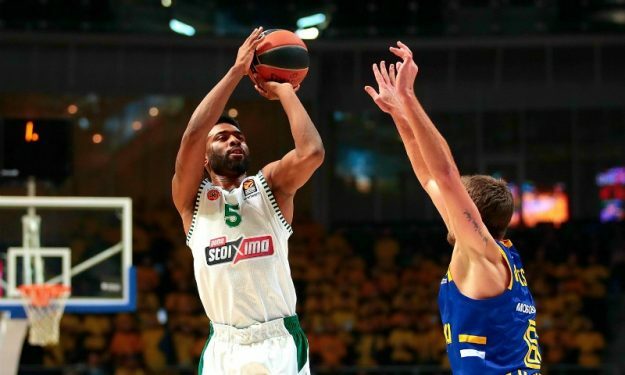 It’s hard to explain why “lefty” means “good player” in most cases, but Keith Langford’s attempt to explain it to Eurohoops is a good start.